“Many of you have requested it and we’ve listened – we’re now going to be adding two Power Builder figures to our Power Lords pre-order so you can build your Power Lords armies! These two figures will utilize the same articulation configuration and weapons as the other Power Soldiers in this wave, but will be sporting much less paint, allowing us to offer them to fans at a lower price point. While the normal 4″ scaled Power Lords figure sells for $22.00 each, plus shipping, each Power Builder figure will only be $15.00 each, plus shipping. And YES! There will be a specially priced six-pack option for the Power Builder figures! The Light Power Builder is decked out in all white armor with a black visor, and will come with 2 Power blades, Ion Blaster gun, Power Staff – all cast in black. 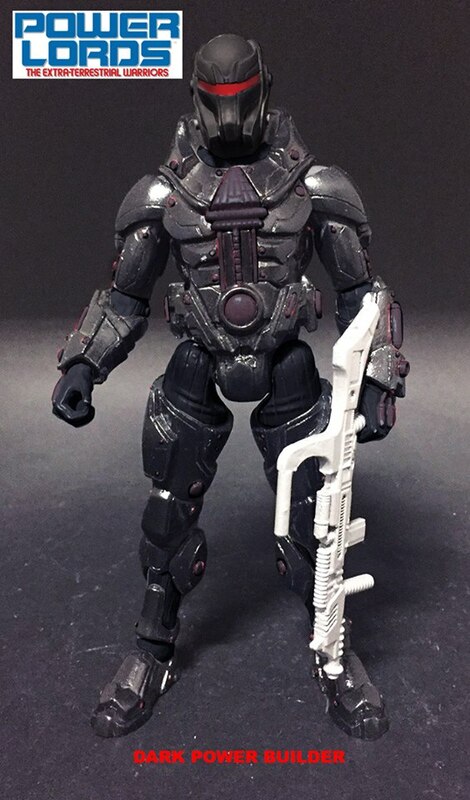 The Dark Power Builder is sporting all black armor with a red visor, and will come with 2 Power blades, Ion Blaster gun, Power Staff – all cast in silver. 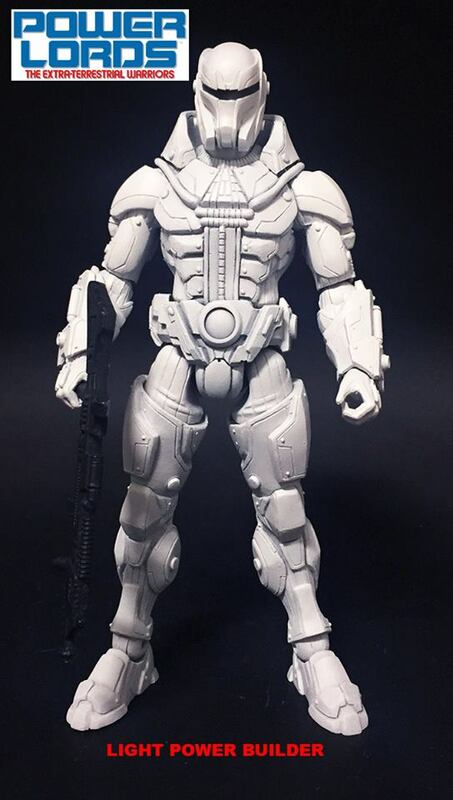 Preorder your Power Lords at Storehorsemen!